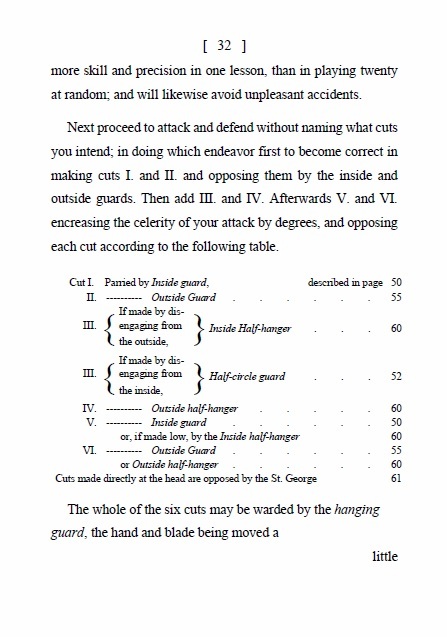 Pages: xxvi + 118 pp. 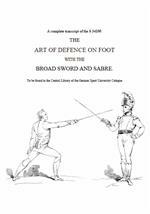 Aimed at the volunteer regiments of the Napoleonic Era, when engagements with swords were still a reality of warfare, The Art of Defence on Foot was explicitly written for civilians wanting to learn to fence with the saber, broad-sword or spadroon. 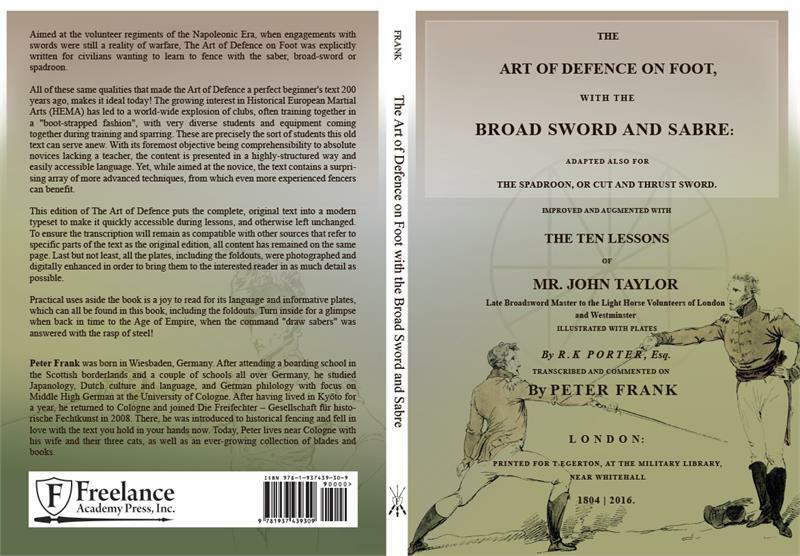 All of these same qualities that made the Art of Defence a perfect beginner's text 200 years ago, makes it ideal today! 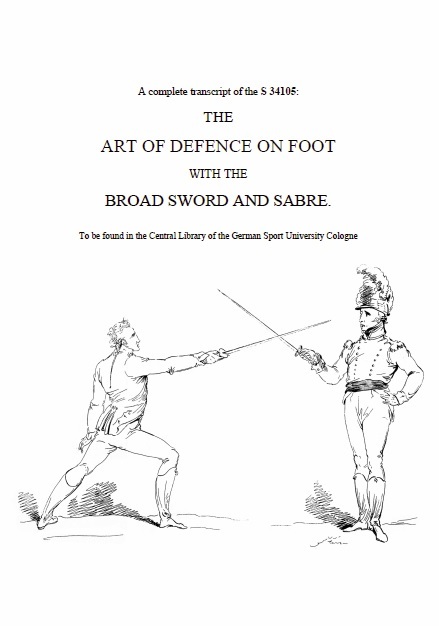 The growing interest in Historical European Martial Arts (HEMA) has led to a world-wide explosion of clubs, often training together in a "boot-strapped fashion", with very diverse students and equipment coming together during training and sparring. These are precisely the sort of students this old text can serve anew. 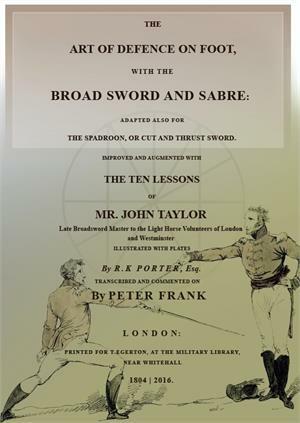 With its foremost objective being comprehensibility to absolute novices lacking a teacher, the content is presented in a highly-structured way and easily accessible language. 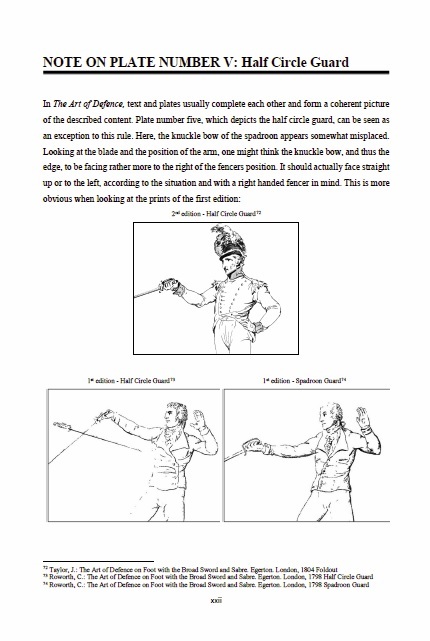 Yet, while aimed at the novice, the text contains a surprising array of more advanced techniques, from which even more experienced fencers can benefit. 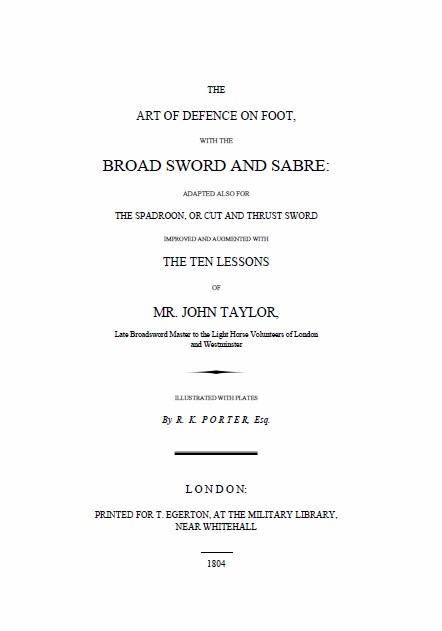 This edition of The Art of Defence puts the complete, original text into a modern typeset to make it quickly accessible during lessons, and otherwise left unchanged. 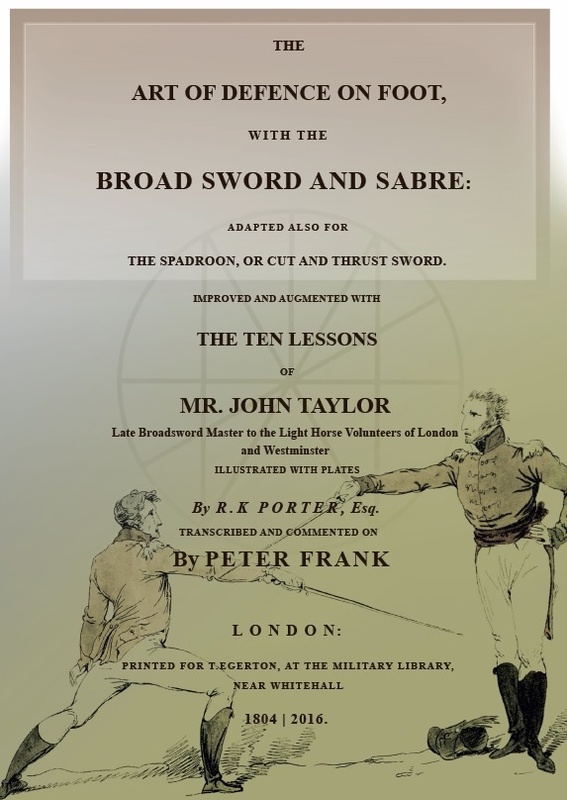 To ensure the transcription will remain as compatible with other sources that refer to specific parts of the text as the original edition, all content has remained on the same page. Last but not least, all the plates, including the foldouts, were photographed and digitally enhanced in order to bring them to the interested reader in as much detail as possible. 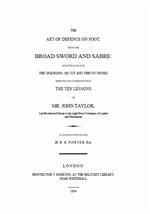 Practical uses aside the book is a joy to read for its language and informative plates, which can all be found in this book, including the foldouts. Turn inside for a glimpse when back in time to the Age of Empire, when the command "draw sabers" was answered with the rasp of steel! 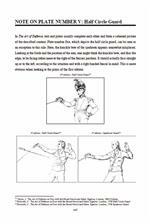 As a bonus, each order includes a free, 8.5 x 11" poster of the original illustrated fold-out of the 10 Lessons, perfect for framing and hanging on your wall!